Welcome back to another episode of Cheap Tricks, with Hashi from Action Movie Kid! 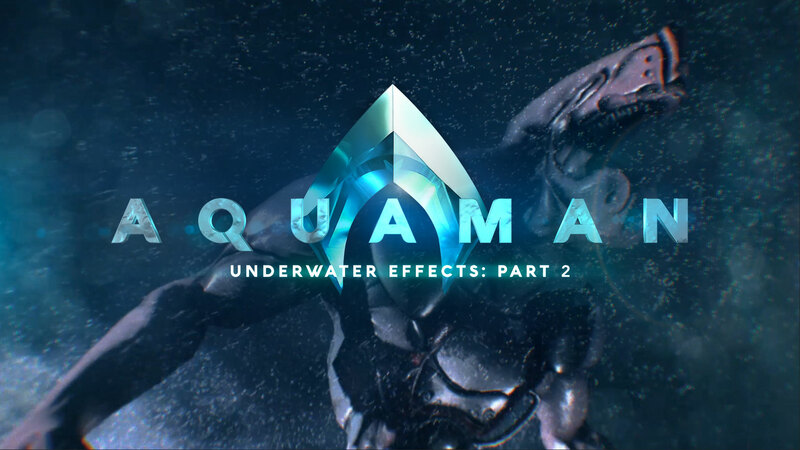 In part 2 of his Aquaman tutorial, Hashi continues to show you how to create awesome underwater effects – this time using Trapcode’s new fluid dynamics! Don’t forget to grab Hashi’s project files HERE. Missed part one? You can check it out HERE. 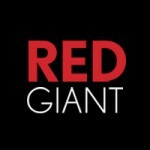 Enter your email address to join our newsletter and keep up to date. 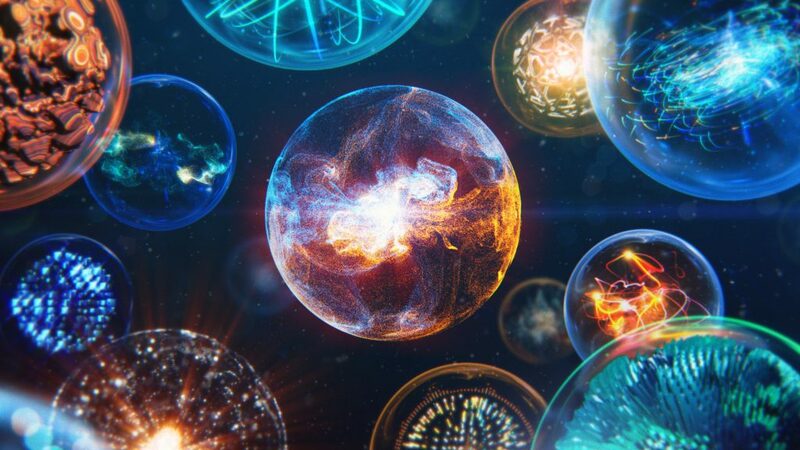 Particle simulations and 3D effects for motion graphics and VFX. Now with Fluid Dynamics.